How big boss season 7 tv show increased their conversion rate by changing their appeal audio. And how their voters increased. 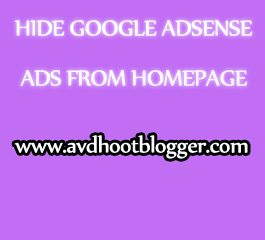 How to hide Google Adsense ads from the homepage in blogger. 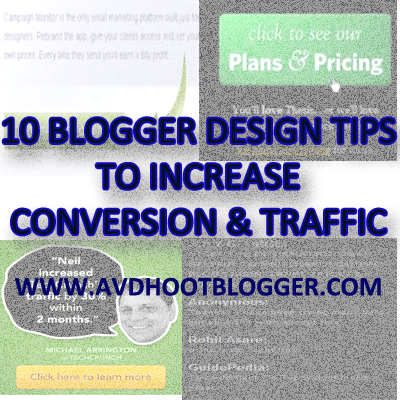 Make Adsense ads visible only in posts and hide in homepage with these blogging tips. For the professional appearance of your blogger blog sometimes you need to hide Google Adsense ads from your blogger blog. Which makes fast loading of your blog. These blogger tricks will make your Adsense ads visible only in posts and it will hide the Adsense ads from blogger homepage. Why you need to hide Google Adsense ads from homepage. Follow the below instructions step by step. Two things are required to perform this action. 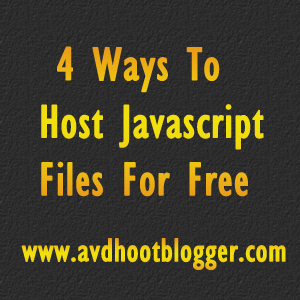 First you need to have html escape code of your Adsense ads. You can do this from here.html escape tool. 1First login to your blogger account . 2Take backup of your template. 6Cut your escaped Adsense ad code. 7Now carefully read the below step. Below is the conditional tag and you have to insert your escaped Google Adsense ad code inside it. 8After copying the escaped Adsense code inside this conditional tag again copy the entire New code. And paste the code at your previous same place. Add Post Title Before the Blog Title. Create Mobile Apps of Blogger Blog. 10 Psychological blogger design tips to increase website conversion rate and traffic for blogger blog. Make brand and boost traffic. 5 Benefits of adding reassurance and credibility logos in blogger or websites. To make it safe and gain trust. Why and how to add them. Adding reassurance and credibility logos in blogger and website can be very beneficial for you. These are the trademarks of secured and trusted websites. You may have seen such logos in many online shopping websites in the footer. But did you try to know why they added this logo. There are various benefits of adding this logo in your blogger blog or website. If you have online selling and shopping website than this are most recommended logos for you. Many online shopping websites are using this logo and registered with them. Why people still do not trust on online shopping. Hammer Effect Mega Drop Down Menu Bar Widget For Blogger. It works very well in all browsers and looks very professional and beautiful . 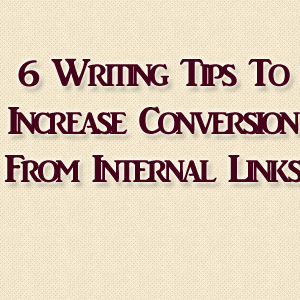 6 Writing tips to increase conversion from internal links, How you can convince your readers for more engagement and increase website conversion rate. 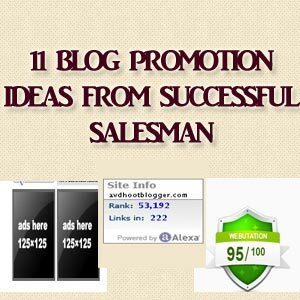 11 Blog promotion ideas and tips from a salesman who are very successful in selling and promoting the product. 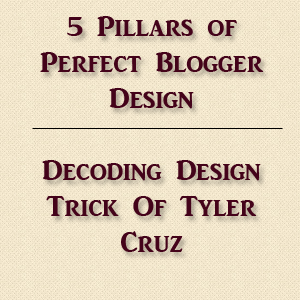 5 Pillars Of a perfect blogger design, What needed and how to make your blogger blog like a perfect brand like Tyler Cruz a perfect brand. 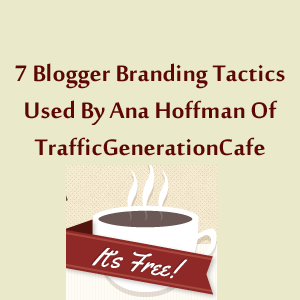 7 Blogger Branding Tactics Used By Ana Hoffman Of TrafficGenerationCafe.com to make herself and her blog popular with enormous traffic. 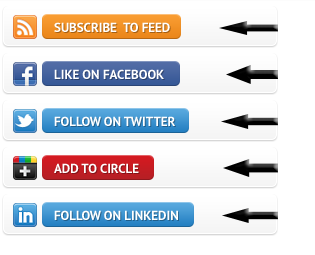 Call to action social media subscription box widget for blogger that has Facebook, Google Plus, Twitter, LinkedIn and RSS Feed Buttons. Hi It's Me Rohan behind this blog.I am Software engineer and living in Indore (India). Interested to blogging, SEO and PHP.Former Cadet of NCC.